After a long dry spell of Young Bond news, today we have a sensational exclusive thanks to our good friends at Penguin UK. On May 5, 2011, Puffin Books will mark the return of James Bond in Carte Blanche by releasing TWO special editions of Charlie Higson's bestselling first Young Bond novel, SilverFin. First up is a numbered, Limited Edition hardcover with a new introduction by Charlie Higson. 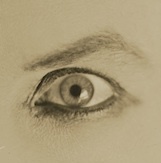 The hardcover will sport a spectacular glow in the dark cover featuring the iconic eels and comes in an engraved Perspex slipcase. 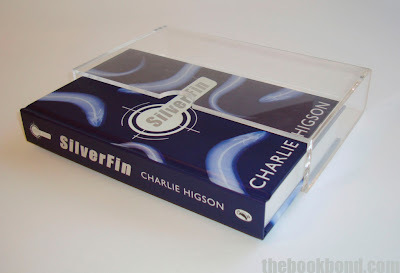 All copies will be signed by Charlie Higson and will be limited to 1,000 copies worldwide. Price is £50. 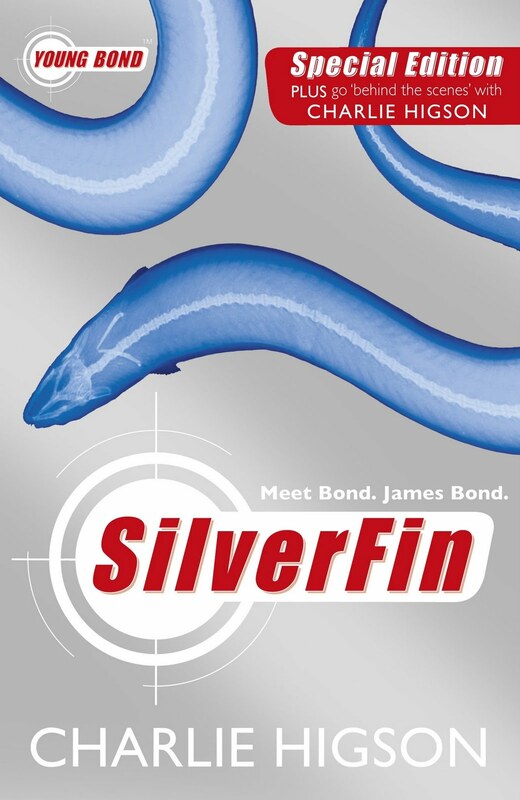 Also available on May 5th will be a Special Edition of the existing SilverFin paperback with ALL NEW material and a fantastic redesigned cover. 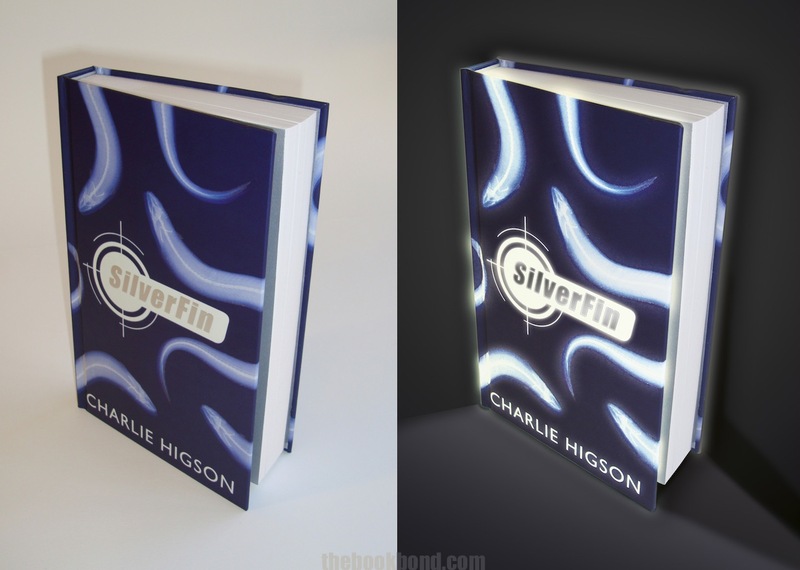 The SilverFin Limited Edition Hardcover and Special Edition paperback are available to pre-order now at Amazon.co.uk. Awesome! 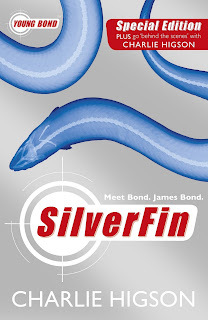 I would have preferred an announcement of a BRC special edition, but, yes, I will shell out even more money for yet another SilverFin limited edition! Not sure about the paperback, though. 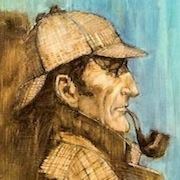 John, do you know if it contains any material not included in the hardcover, or is the "all new material" just the same introduction as the one we'll get in the hardcover?